Bear Creek offers three courses in Spanish! 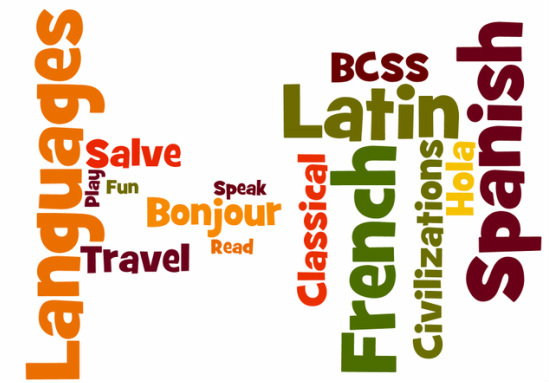 Students will typically start taking Spanish in grades 9 or 10. No prior knowledge is necessary to enrol in a Spanish course. where the language under study is spoken by taking part in community-sponsored events and activities involving both print and technological resources. Although students will continue to expand their vocabulary and repertoire of language structures, the language they will use at this level will still be simple. spoken through a variety of print and technological resources. both study and pleasure, and write clearly and effectively. Students will also have opportunities to add to their knowledge of the culture of countries where the language is spoken through the use of community resources and computer technology.